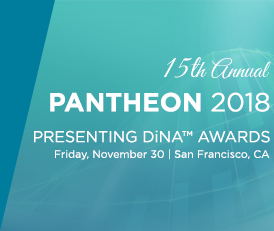 15th Annual Pantheon DiNA™ Awards, Launch of 2019 Industry Report, Federal Legislative Outlook, and More! These are Their Stories, These are Their Achievements. This is How We Change the World…One Step at a Time. 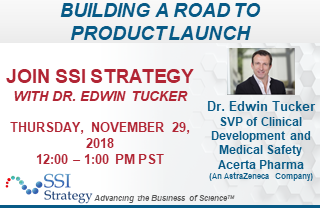 STAT: Who’s Disrupting Healthcare, and What are Their Chances of Success?